With all the get togethers happening this time of year there is one thing I have to let people know. I live for a good wing. Please stop screwing them up. Now in all honesty I am gong to eat them anyway they really are all good, but let’s be honest they can always be awesome here are a few tips and tricks to make sure they are the hit of the party this year. Yes, frozen may seem like a great choice. If you don’t get a chance to make them they will stay good. Frozen also can cost a whole lot more and no matter what you will always get a little of the freezer taste to go with them. Plus, you will also need defrosting time. You may be planning of saucing those wings but that is really not enough. They need a great flavor on the base. 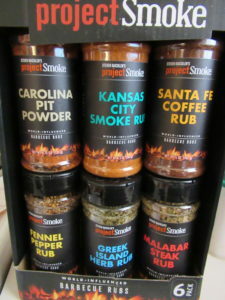 Make sure you have a great rub on them before you start cooking. Layer that flavor baby. Olive Oil on the wings before anything will help make sure we are not making that great skin to stick to everything. A lot of people have not used it before. Yes, Parchment paper will make all the difference if you are using the oven to cook them. They will not stick and makes flipping the wings a breeze. Wings are a marathon not a sprint. Don’t throw them in at the last minute. You will have dry jerky like wings. Yes, I’m still eating them, but they are just not as good as they can be. Slow cook these babies. Cook at about 200 -250 for an hour flip ever 20 minutes. Then 350 for about 20 minutes. Crisp that skin. Then sauce and cook another 10 minutes flipping half way through. They will be falling off the bone. 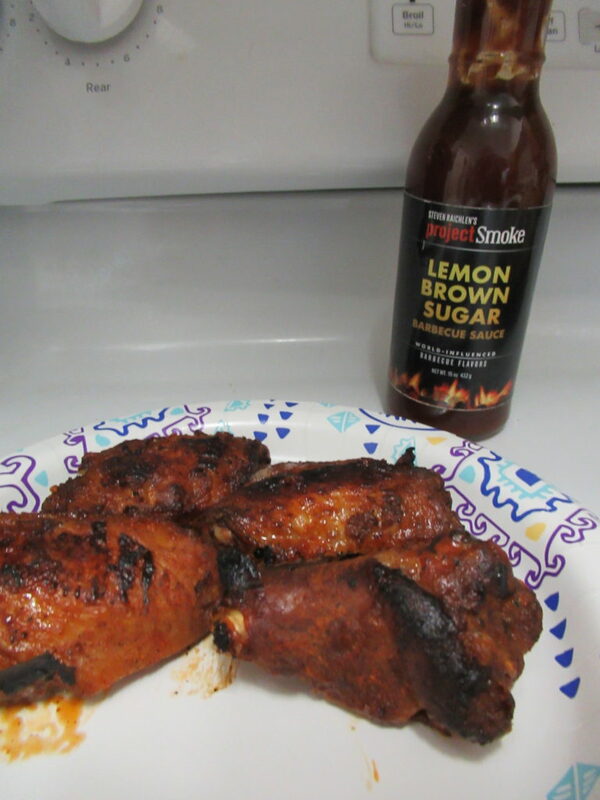 There are so many great sauces out there give a few of them a try. Why not have a few different flavors for your guests. 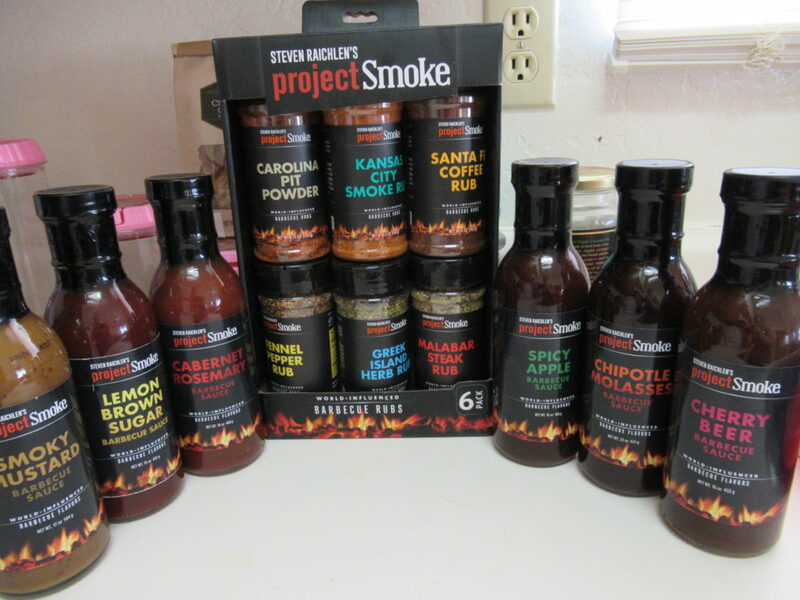 Steven Raichlen’s Project smoke has a great line of BBQ Sauces and Rubs that make sure I have a few different flavors ready for the whole family. Cook that sauce in. 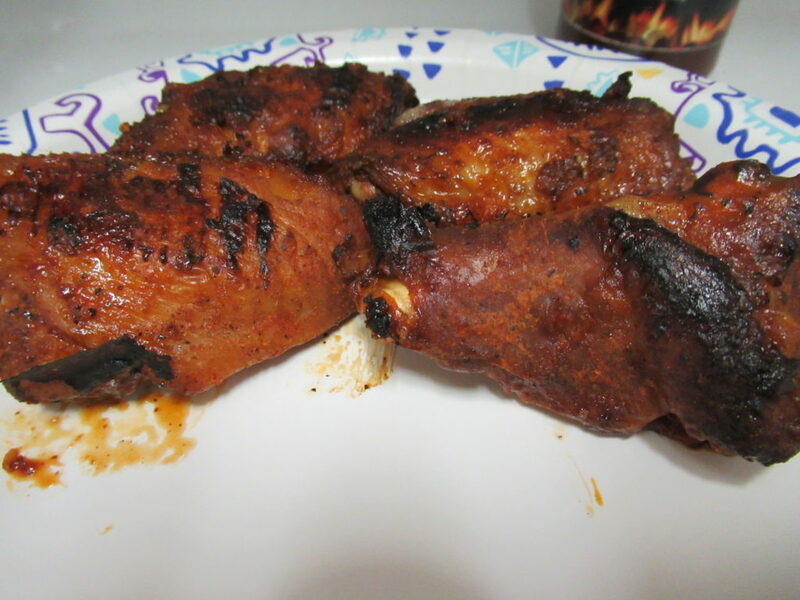 Don’t just take the wings out of the over throw a ton of sauce on them and serve. After you sauce them toss them back in for a few let that awesome sauce cook into those beauties. We got this free in exchange for an honest review.